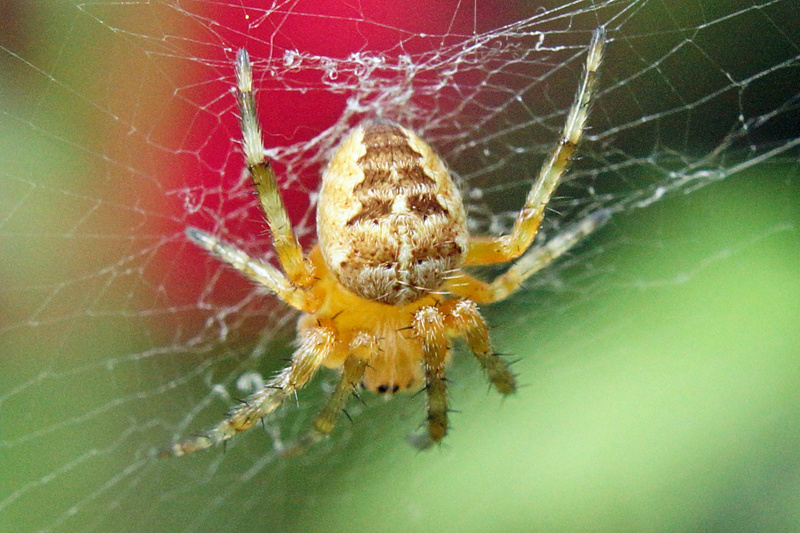 I saw the first tiny little Garden Cross Spider on the balcony a couple of days ago. This was again taken with the Beroflex 28mm M42 lens and an 16mm extension tube. Still practicing!